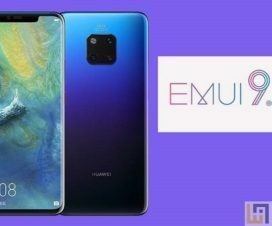 Honor announced the Android 9 Pie-based EMUI 9.0 beta update for Honor 8 Pro in January this year and promised the stable rollout somewhere in April this year. 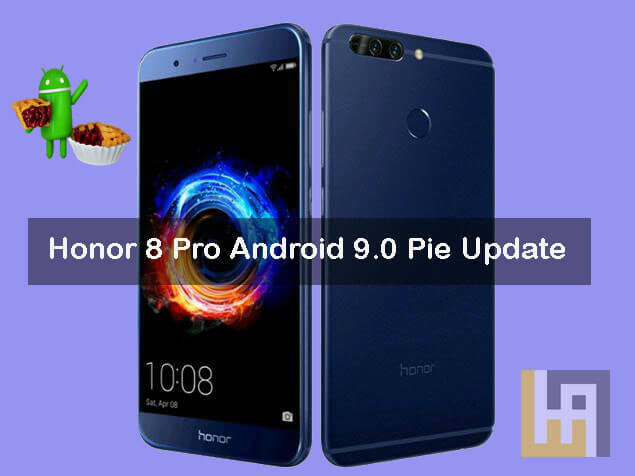 Fulfilling the promise, the Huawei’s sub-brand announced the stable update of Pie firmware to all the Honor 8 Pro users across the globe. 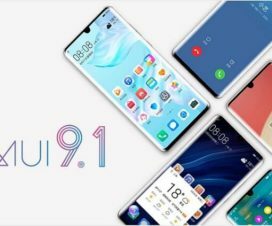 In addition, Huawei also started rolling out EMUI 9.0 update to its fifth batch of smartphones. 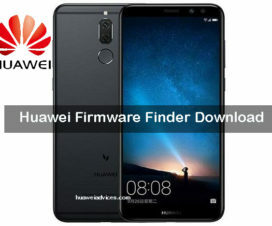 Huawei Enjoy 7S, Enjoy 8 Plus, Enjoy 9 Plus, Honor 7X, Honor 9 Youth Edition, and Honor 9i are the six smartphones receiving the Pie treatment. Honor 8 Pro was announced back in April 2017 running on Android Oreo-based EMUI 8 software out-of-the-box. Later, the smartphone received several incremental updates for the OS. Now, the company rolls out last major upgrade to the device which is the Android 9 Pie. 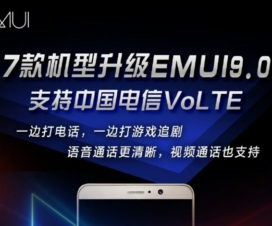 The latest EMUI software update for Honor 8 Pro brings the build number 9.0.1.163 (C675E6R1P5) and is already available to download in India, while more regions to follow soon. The update size is about 3.49GB while those who already enrolled in the beta programme get an update of just 343MB in size. Like always, the Honor 8 Pro Android Pie update is rolling out via OTA (over-the-air) in a phase-wise manner. Users can manually check from the path Settings > About Phone > System Update. As the stable update size is over 3GB, we advise you to download the update package via strong Wi-Fi data and there should be enough battery level. Also, ensure there is sufficient storage space for the update package on your device internal storage. One can check available free storage on EMUI devices by heading to Settings > Storage. If you have received the Pie update on your Honor 8 Pro and live in another country apart from India, then do let us know in the below comments.